Get Section 8 Company Incorporated without compromising on time and quality. Claim exemption of the Income under section 12-A of Income Tax Act. A non-governmental organization (NGO) usually termed as non-profit Organisation usually deliver resources or serve some social or political purpose. NGOs or Non-profit Organisation are primarily concerned with promoting a cause and engaged in a wide range of activities.Non-profit Organisation or charitable institution in India can be registered in three ways i.e., either it can be registered as Trust, or Society or a Section 8 Company. According to The Companies Act,2013 Section 8 Company can be incorporated to promote Art, Science, and Commerce, education, Sports, Social Welfare, Research, Charity, Religion, Environment and similar objects.These companies are not seen doing activities of manufacturing, but are mere service providers, they solely works for the betterment of the general public. Tax deduction under Income Tax Act, no stamp duty registration are certain benefits given to Section 8 Company. Income of such company are also exempted if it is registered under 12-A of Income Tax Act. 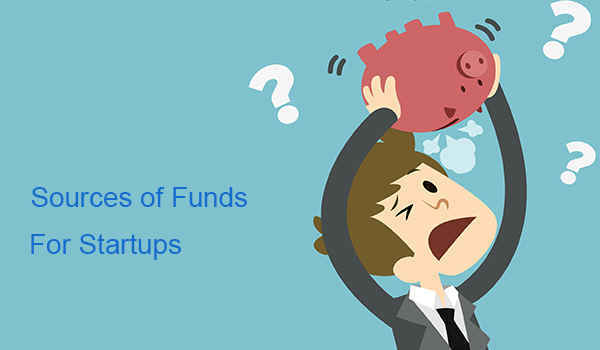 Registering under section 80G of Income tax, the donor to the company gets deduction about 50% from their taxable income and some qualify at the rate of 100%. To avail all the benefits, registration and obtaining license is a must. Central government issue license to Section 8 Company upon submission of certain documents. After obtaining license, it can be used to avail many benefits. Section 8 Companies are more reliable to general public also due to their easy management, registration under Registrar of companies and effective objectives. (c) Estimate of the future annual income and expenditure of the company for next three years. After Incorporation of Section 8 Company and getting itself registered under 80-G of Income Tax Act, the donors of that company can claim deduction of any donation made to the company. 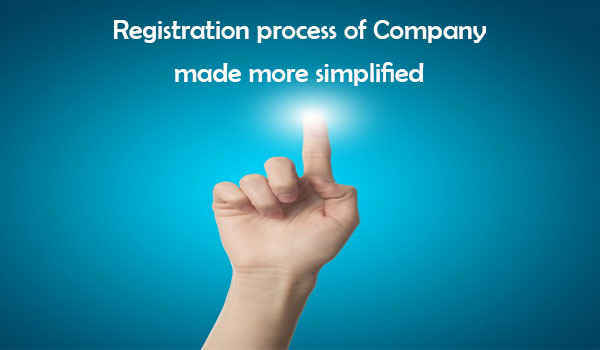 Name of the Section 8 Company gets protected once it get itself registered with the Registrar of companies. Section 8 Company registered with the Registrar of company enjoys all the privileges of a Limited liability company. Moreover, it also gets many exemptions under company law in comparison to private/public limited companies. We can apply for maximum 2 names of Section 8 company in order of preference while making application to Central Registration Centre(CRC). Name applications will be processed by Central Registration Centre(CRC) under Non-STP mode. While making application we must ensure that the proposed name is not resembling or similar to any existing name of the company. Every section 8 company is required to obtain a License from the central government before filing application for registration to Central Registration Centre (CRC). Only after getting the approval / license from central government, application for getting certificate of incorporation (COI) can be made. After the name is reserved and license is approved by the Central Government, application for getting certificate of Incorporation of section 8 company is made to Central Registration Centre (CRC) along with the requisite documents. Director Identification Number (DIN) can be applied through this form. After filing of Incorporation documents including Memorandum and Article of Associations, declaration, affidavits etc. , ROC scrutinizes the documents and details and if finds the things in order, issues Certificate of Incorporation. After receiving the certificate of Incorporation the section 8 company is set to roll out its function. A billion dollar idea doesn't make a billion dollar company without funds, Staff and prospective customers. 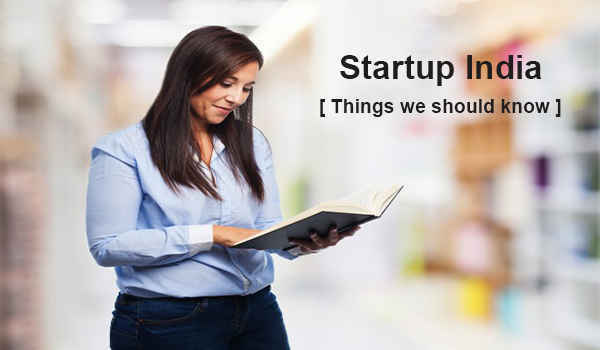 Startups have intellectual capital like the brilliant idea, patent etc., but to start with it, they need fund. 1. Can a single Individual form a Section 8 Company ? 2. How many Directors are required to Incorporate a Section 8 Company ? 3. Can body corporate or company become Director in a Section 8 Company ? 4. What is the meaning of Resident in India? 5. What words shall be the part of a Section 8 Company name? 6. Can I use “Private Limited” or “Limited” at the end of the Section 8 Company name? No, words like “Private limited” or “Limited” should not be there in the company name, if it is a Section 8 Company. 7. Can I pay Remuneration/Dividend or other benefits in money to any of the members of Section 8 Company ? 8. Can a Section 8 Company can be amalgamated only with another company registered under section 8 and having similar objects ? Yes,company registered under Section 8 of Companies Act, 2013 can amalgamate with another companyregistered under Section 8 and having similar objects.